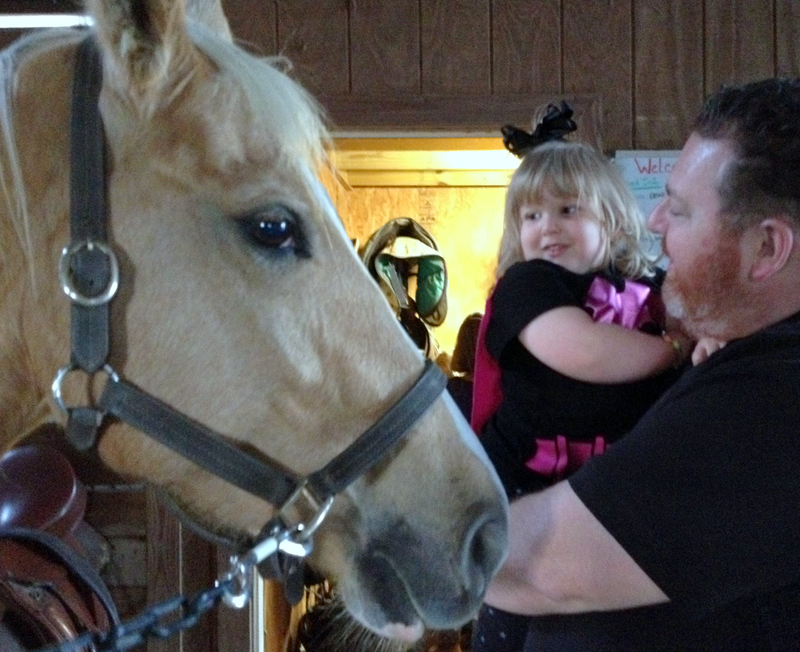 We’ve been very concerned with Rhema not being able to do any Horse therapy for the past few months. I wish I could say it was of our choosing to stop, but Rhema’s previous riding group did something squirrely and gave her spot away. We were very hurt the way everything ended, but knew that as much as Rhema needs the therapy that God would provide another way. After much searching we may have found our new group. 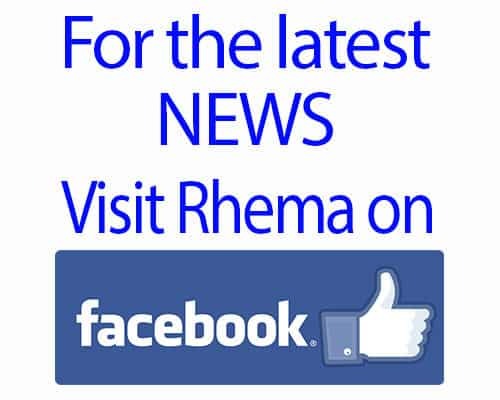 It’s very exciting to enter into this new season with Rhema as we focus on the mobility goal of walking. It’s been a LONG year filled with leg surgeries, castings and sleepless nights due to months of multiple UTI’s. Ugh! I’m so ready to push forward into better days and get her back on track. We met the staff and this new riding facility and were very impressed! We hope Rhema can begin in November and are working hard on finding funding; when we lost her spot at her previous ranch they also pulled her funding as well. Again, we know the Lord will provide we’ve just got to work on things and step out in Faith. Please keep us in prayer as we discern if this where we need to be and also concerning the finances to do this kind of much needed therapy. We now have two therapies that are out of state so there is no assistance for either of these most VITAL therapies. Momma will be back on the road full time, 5 days a week, with my precious girl. So pray for traveling mercies too for us. Blessings to all who lift us up in prayer and encourage us. We are excited to see what this new season will bring for our girl and know that it will be filled with blessings after blessings! How do we know that? Because that is Who our God IS and how AWESOME He IS! Amen & Amen!